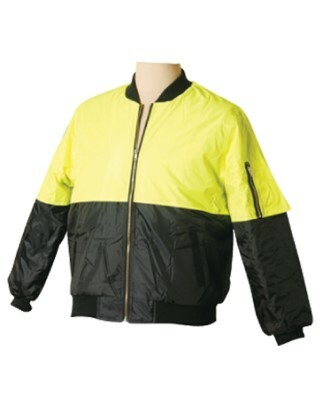 Fabric: Oxford PU Coated, 180gsm - 100%Polyester, 300D Oxford PU Coated Breathability: 3000mm Water Proof: 8000mm. 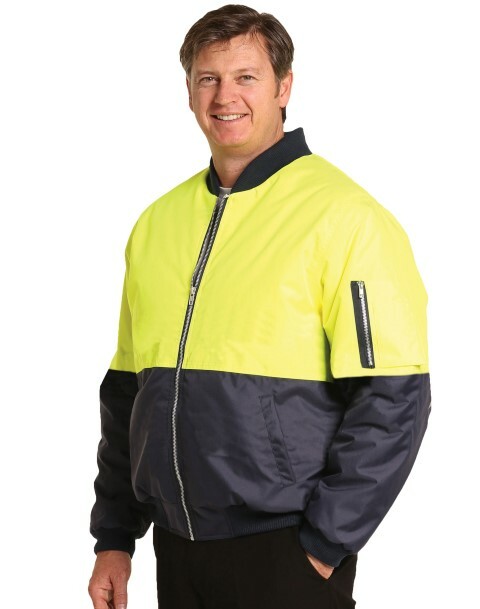 Description: Diamond quilted padded lining with concealed hood, roomy welt pockets, pocket on sleeve with pen partition, knitted waistband, collar&cuffs, Heavy duty YKK metal zip, concealed zip at inside for easy embroidery access. 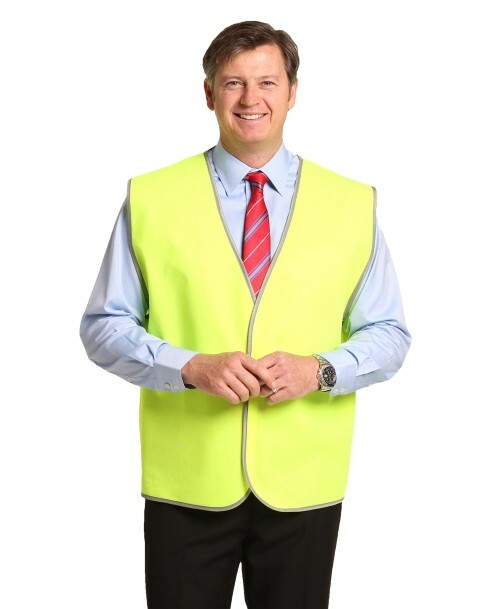 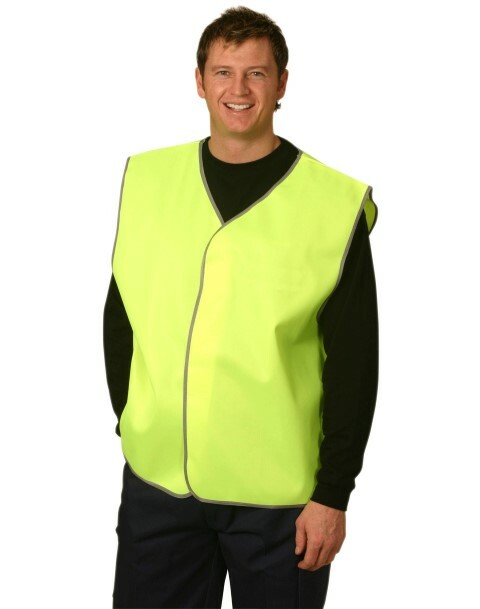 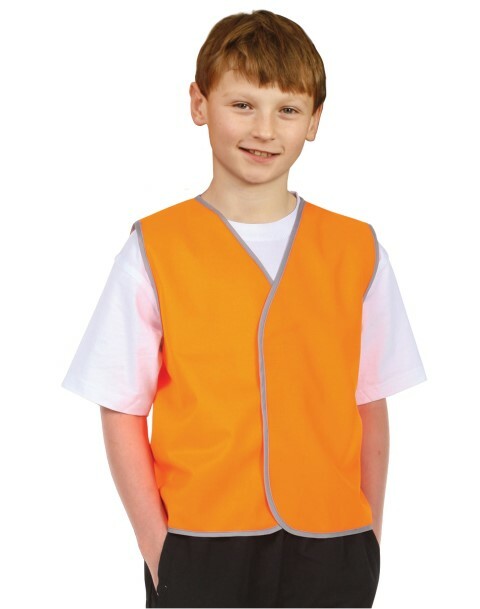 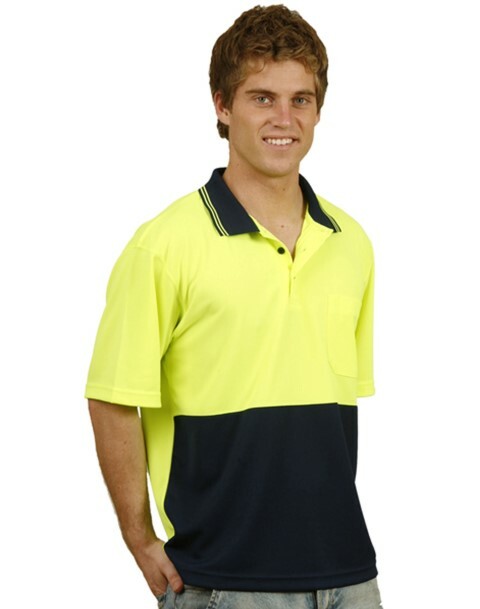 Conforms to AS/NZS 4602.1:2011 Class D day use safety wear.